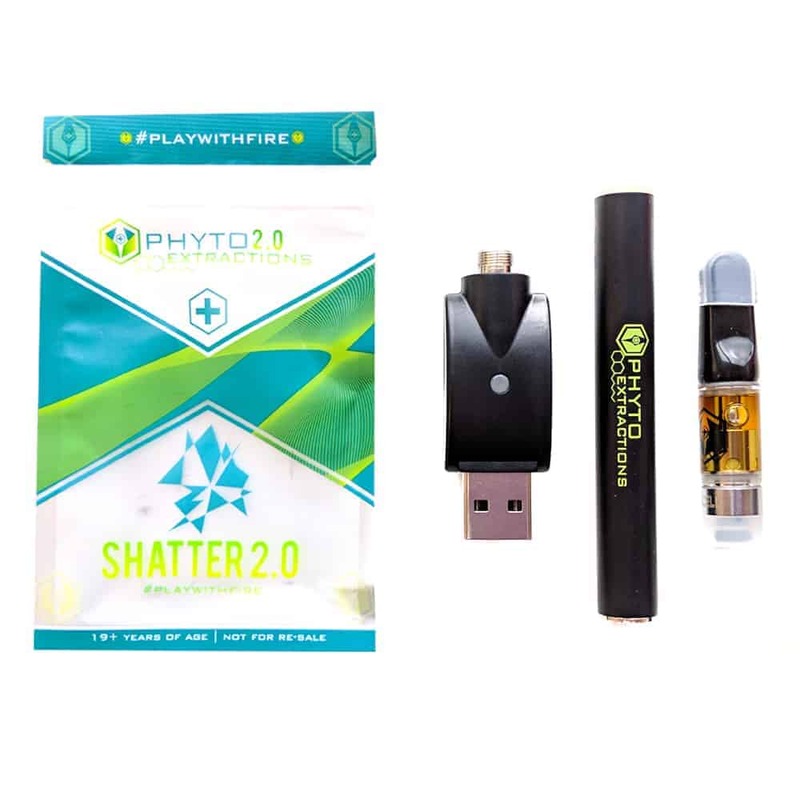 2 reviews for "Phyto 2.0 – Rechargeable Pen and Tip Combo – Grape (0.5mL)"
this thing packs a punch!! Phyto is always fire! The Grape flavour reminds me so much of those sour grape candies, love it! Really want to try the rootbeer one next! Kelly is right the flavour is fire!!! Amazing high to go with it!